Cleanup Suite Bundle is now available on the Mac App Store with a Lovely Price! 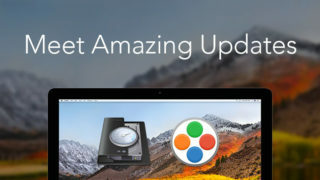 Nektony is happy to announce that now you can get three Mac disk cleaning software apps with a big discount. 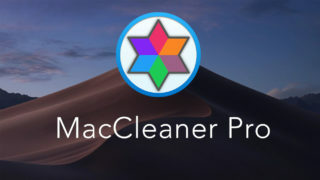 The Cleanup Suite bundle is a set of three professional utilities to clean up your Mac of unneeded files. 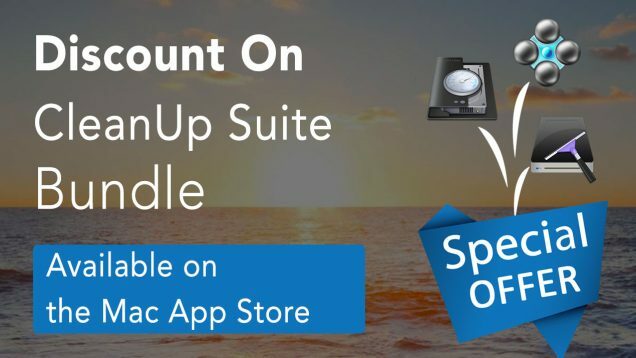 Now you have the chance to get all three apps for only $20 when the normal value is $28.97. 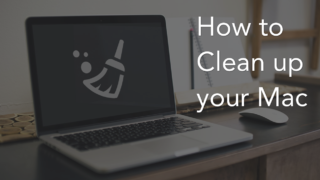 The Cleanup Suite bundle is a great solution when you need to see what is taking up your disk space and free up space on your Mac. If you have low disk space, use the apps from the bundle to find unneeded files, such as duplicates, cache, logs, downloads, trash, and remove the bulkiest content. 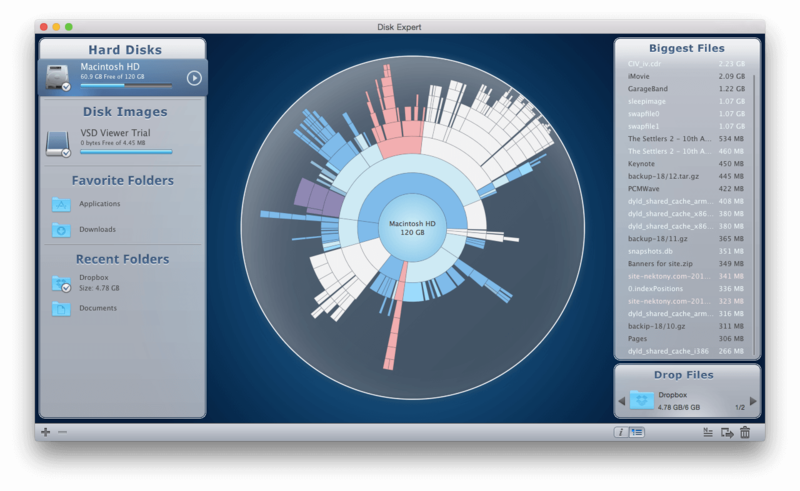 Use Disk Usage Analyzer to analyze your Mac hard drive usage, find the largest files and folders and manage your bulkiest content (remove or move it to an external drive) in order to get more disk space on your Mac. 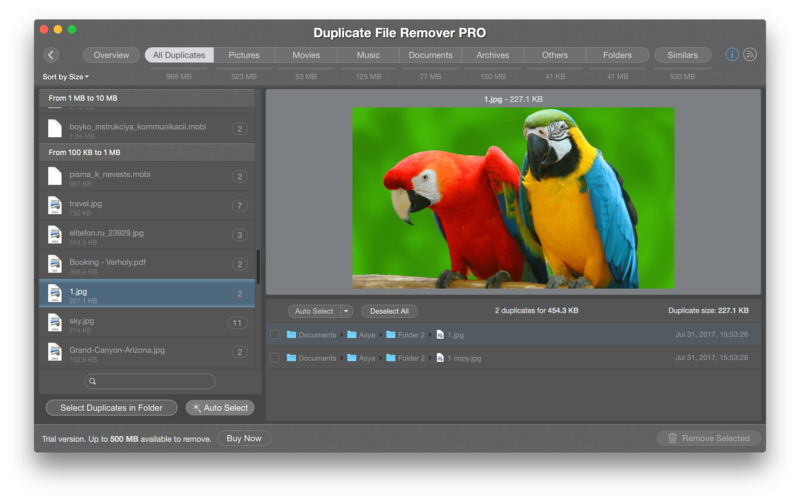 Run Duplicate File Remover to find and delete duplicate files on your Mac with just a few clicks. Duplicate File Remover provides a fast scanning algorithm and some additional features that no other duplicate cleaner has: smart duplicate autoselection, duplicate cleanup hints, finding and merging similar folders, specifying the priority folder for a quick duplicates selection, and restoring the deleted duplicates. 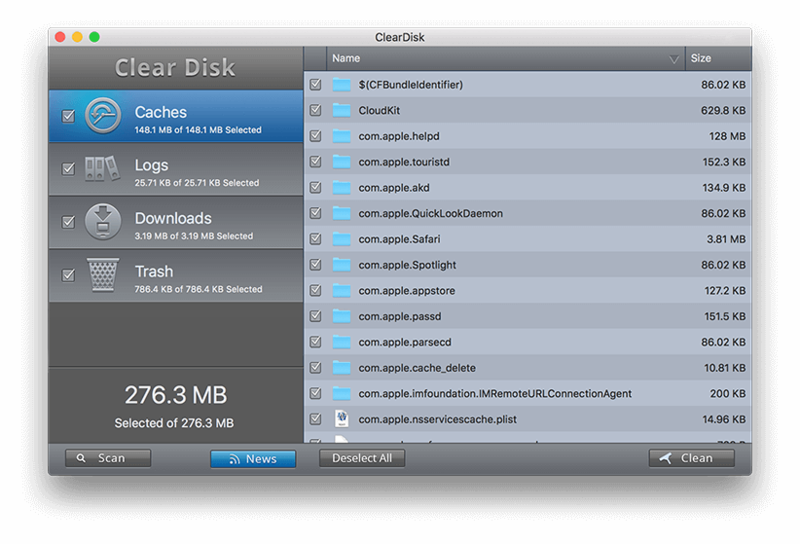 Launch Junk Files Cleaner to quickly clean up junk files, such as cache, logs, downloads, trash. 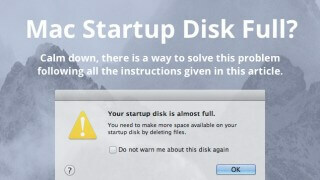 The application allows you to get rid of junk files with just one click. Junk Files Cleaner saves you time by scanning your disk in a fast and intuitive manner, and allowing you to delete them with a single button. 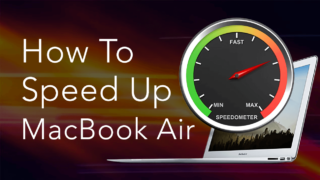 Get the necessary all-in-one tool to free up space on your Mac and optimize its performance. Get the lovely bundle with a great deal and pay $20 instead of $28.97.